Box Mods are the most popular kind of vaporisers available in the market. Their design and technology have been evolving regularly ever since their origin, making them unbeatable. Box mods are a perfect blend of incredible features and sleek designs. Many box mods come equipped with excellent technology which enables you to regulate the power functions of the mod. Features like variable voltage, wattage and even temperature control are present in many box mods. At Vape Stop, you get to choose from a variety of stylish yet supremely handy box mods. Not just that, the color range that we offer can be found nowhere else. In case you are new to vaping, we suggest you to firstly try cigarette-style e-cigs or vape pens and then move to box mods. 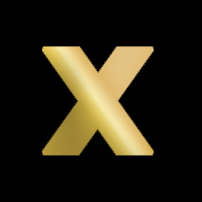 However, if you have been vaping for some time then be prepared to get stunned because box mod is about to take your vaping experience to a completely new level. 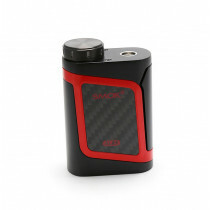 Box mods are powerful in technology while possessing a compact body. This incredible mix makes mods a favourite among average as well as heavy users. Among the many benefits of Box Mods, their ability to be highly compatible is a major one. You can attach almost any tank to a mod and enjoy a long lasting vaping experience, effortlessly. We have stocked a stunning array of authentic box mods only for you. We suggest you try a variety of box mods, or buy complete kits of the same brand. Complete kits last long too and come equipped with a tank. It’s time you take that big step towards a totally new experience of vaping by purchasing your first box mod online. 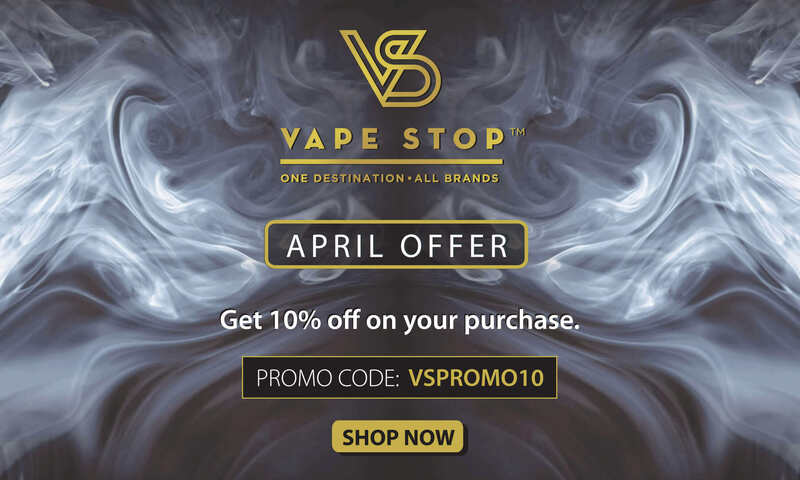 Get your favourite mods from Vape Stop, today!